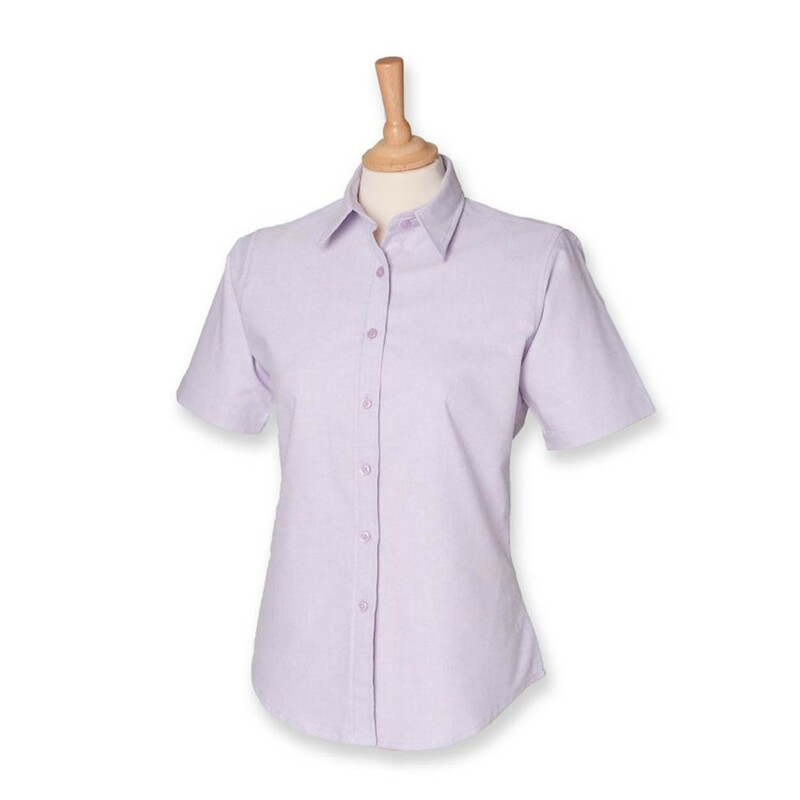 A ladies short sleeved work shirt in a easy care fabric. 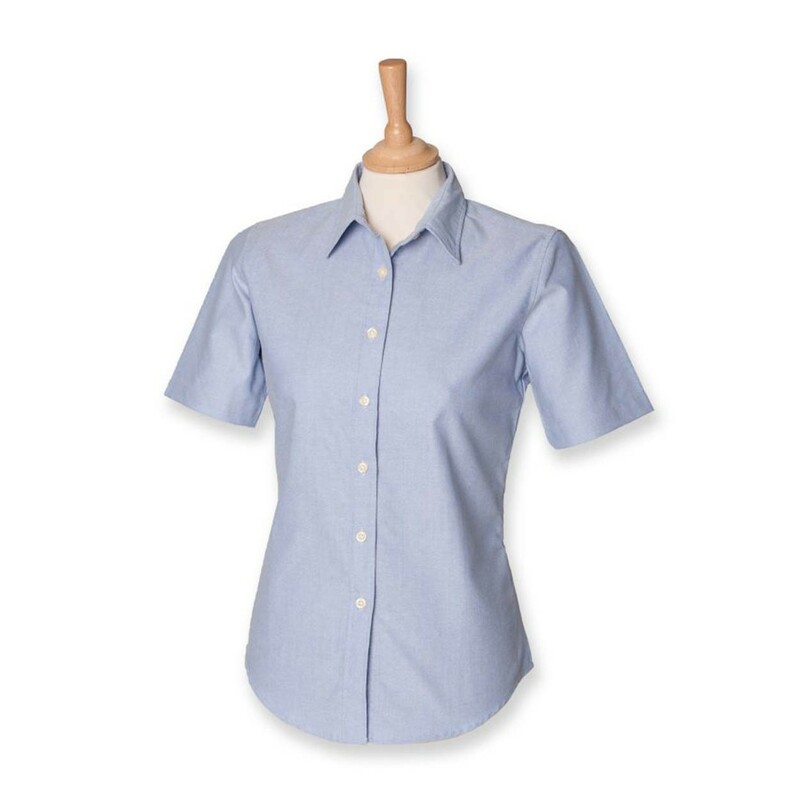 Henbury H516 Ladies Short Sleeve Oxford Shirt in 80% Cotton / 20% Polyester. 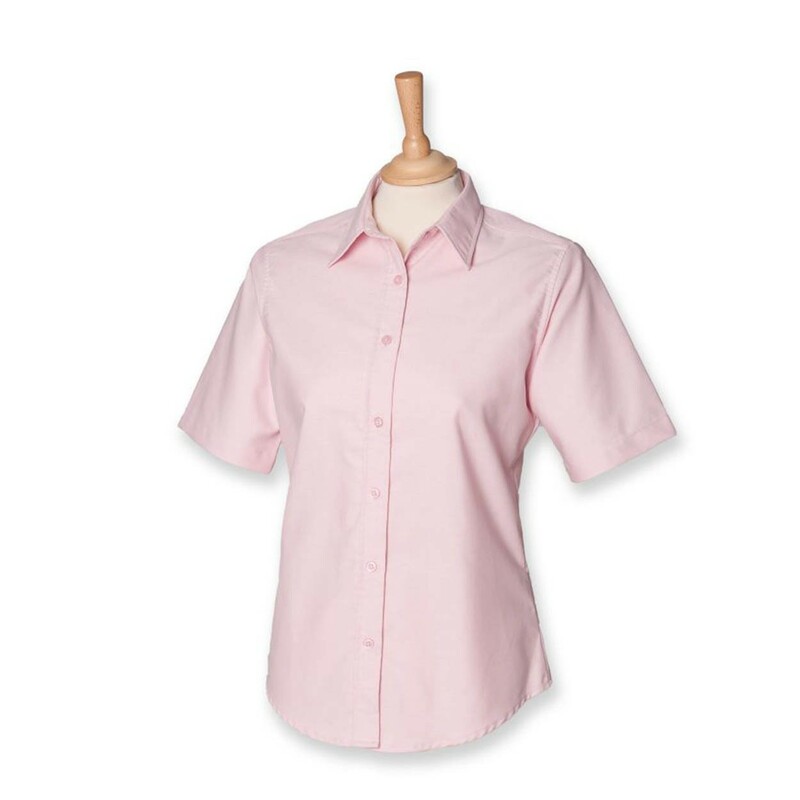 Wrinkle free finish. 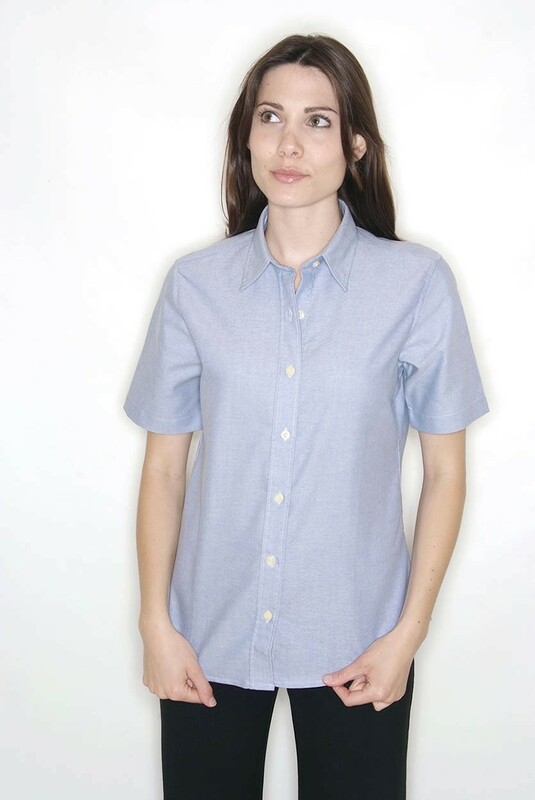 Tailored fit with shaped hem. 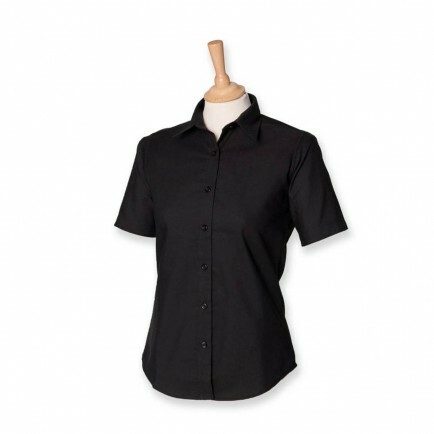 Pearlised buttons. 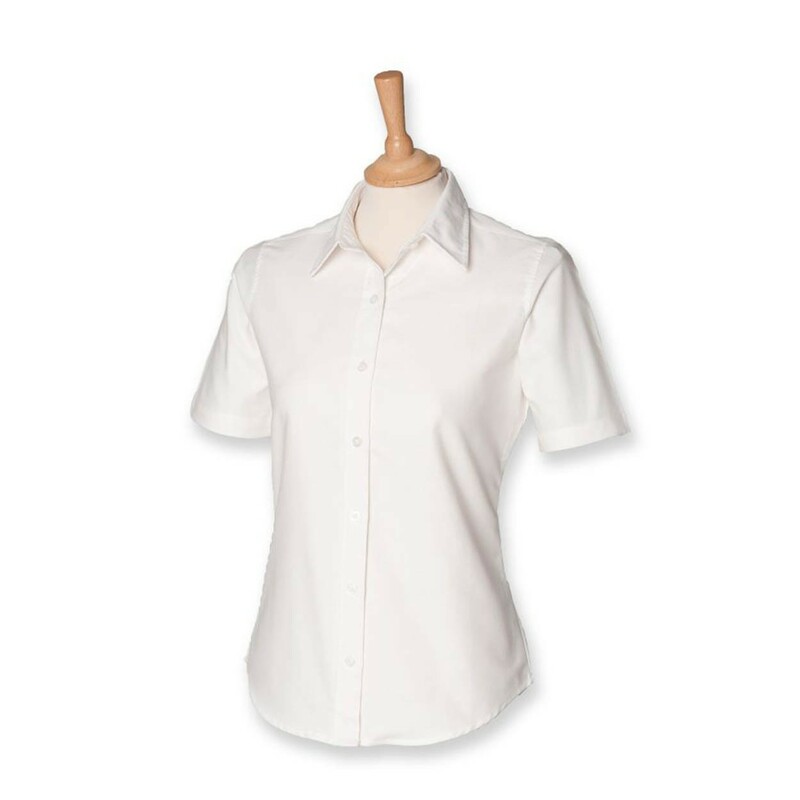 The Henbury H516 Ladies Short Sleeve Oxford Shirt ha a fabric weight of: 170gsm.